 Fit 1 Co-Ed Bootcamp classes are designed to get you Fit, in a fun, supportive atmosphere. Bootcamp classes take place at various times Monday through Saturday. Each bootcamp class is up to 60 minutes long and includes total body conditioning at varied intensities . Build strength, burn fat, and bring your body and fitness to new levels.. You’ll receive individual attention so you train safely and effectively throughout the class. Contact us today to begin a healthier life with our Co-Ed Boot Camp classes! No matter your budget or commitment level we have the right program for you. If you aren’t quite sure you can always enroll in our 7-Day Co-Ed Challenge. The 7-Day Co-Ed Challenge is the easiest way to get started. You will have 3 group training classes for 7 days as well and the 7-Day “Eat This Not That” Nutritional Guide. Click on the button below to get started today! I’ve been working with Len at Fit1 Boot Camp for 8 months and I have seen amazing results in that time. I have never felt stronger or healthier. Len is passionate about fitness and it shows through the energy and enthusiasm he brings to every boot camp session. He makes each workout challenging, creative and most importantly, fun! He also places a high value on correct form with each exercise. Len motivates me to push past my perceived limits to get results. I have incredible energy, my balance and flexibility have improved and I’ve got great new muscles. If you are serious about changing your life for the better, Len will lead you every step of the way. I started with Len and the Fit 1 family in 2016. I call it a family because that is just what it became. Not only is Len an amazing trainer but the members are the most welcoming and supportive group I could have ever hoped for. Being in such an environment was just what I needed. Couple that with Len and it made for one of the best decisions I ever made. I now realize there were keys to my success and having those things addressed unlocked something in me and I never looked back. Can you explain The 7-Day Quick-Start Challenge? Yes, the 7-Day Quick-Start Challenge is 3 classes in our co-ed boot camp. It’s a discounted trial membership to allow you to experience first hand the Fit 1 difference. It includes all of the things you would receive in our regular programs such as assessment as well as the 7 Day “Eat This Not That” Nutritional guide. What happens after my 7-Day Quick-Start Challenge? 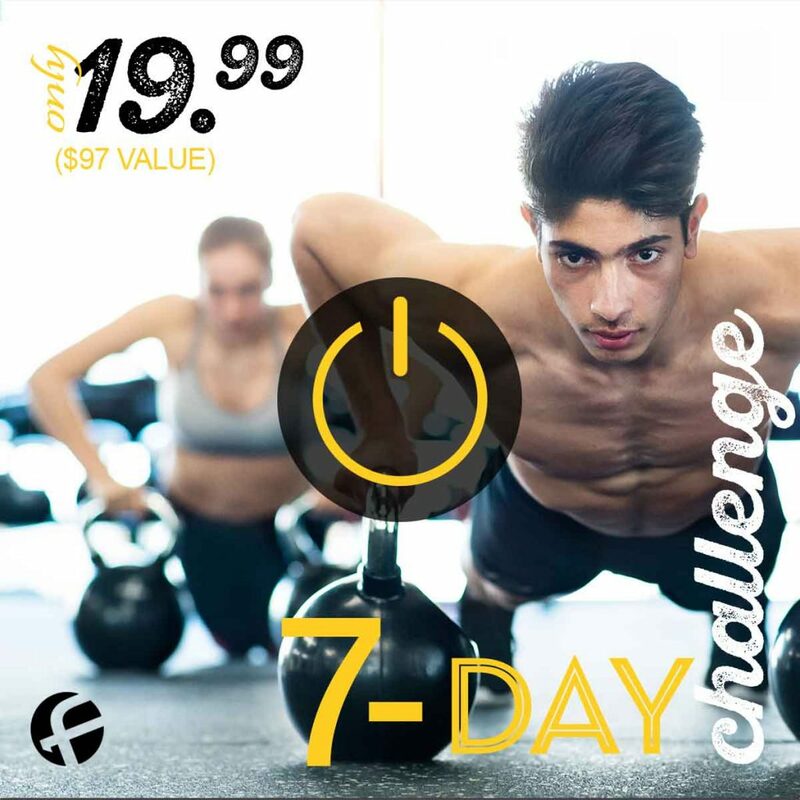 After your 7-Day Quick-Start Challenge you will be asked to enroll as a member of Fit 1. When you enroll you will enter into a 6 month program at the regular rate and continue receiving all of the benefits of Fit 1. How do I enroll in the 7-Day Quick Start Challenge? Simply click the 7-Day Quick Start Challenge above to get started. Can I pay payments on the regular 6 month program? Yes, we do allow all members to pay their program in monthly installments, however, when you pay your program in a single installment you’ll receive a 20% discount. If you’re ready to get in the best shape of your life then contact us today for a free introductory session.